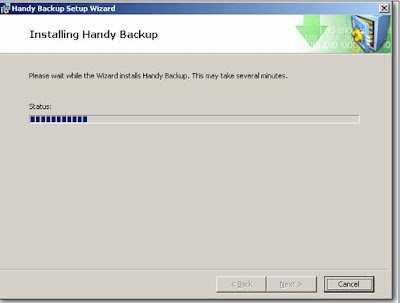 How To Backup Data In Safe Remote Location ? How To Backup Remotely ? Remote Backup Via Internet is the tool which lets the users to save their data to a safe skyfex-remote-assistant-control-your-lan-remotely/">remote location over the internet. Most of us are using the net only for browsing and saving the data to our hard drive only, but this tool is one which is very useful to do remote run-ssh-server-to-make-better-remote-desktop-connection/">backup via internet. It is more secured and especially has been designed for data storage and data protection. 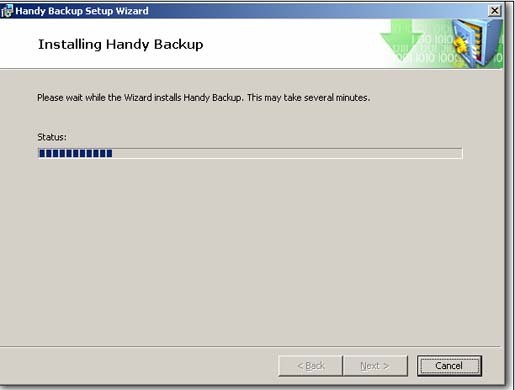 Therefore, you don’t afraid of it because it is as easy as doing backup in your local system. To do how-to-backup-your-gmail-account/">remote backup, you need to have our proprietary software robomail-software-lets-you-send-mails-easy-and-safe/">Handy Backup installed on your computer and a registered online account. Both of these tools can be downloaded from the web and used free for ten days. As soon as the trial period expires, you have to purchase the how-to-recognize-the-characters-from-an-image/">tools for affordable price.